Want to Mojave Uninstall apps? Deleting applications is very easy in macOS compared to any other operating system. Just select the particular application and move to trash. 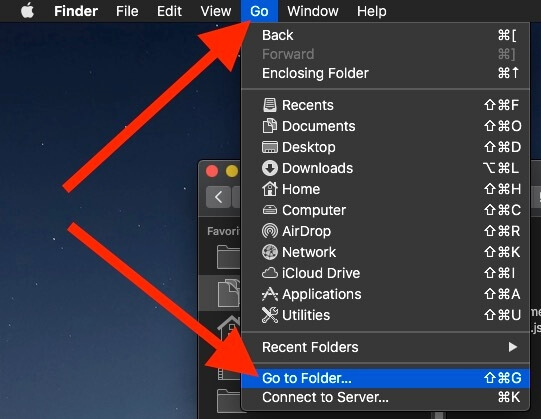 But today we want to share some more powerful and useful information that will free up a notable space in your macOS Mojave. When you uninstall programs in macOS Mojave, they are partially removed from the system. 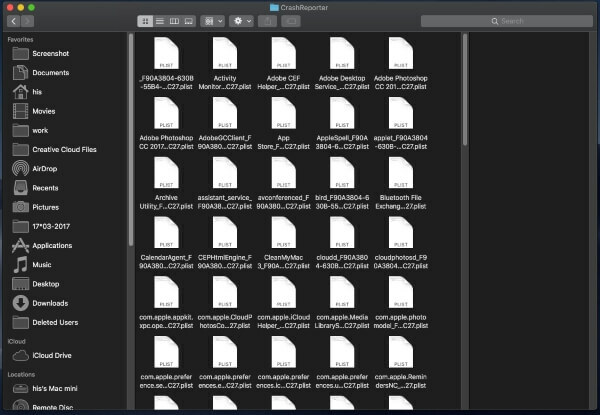 Many related files to that application are still stored in your Mac or MacBook. So in this article, we will teach you, how to completely uninstall applications on Mac. I have also found query in many forums like people are asking, how to uninstall apps on MacBook Pro, how to uninstall apps on MacBook Air, how to uninstall apps that won’t delete and so on. We would like to tell you that each mentions queries has one and only one solution that you are going to learn today. Let’s start. Step #1: Go to Finder and open the /Application folder. Step #2: Now, select the application that you want to delete. Step #3: Right-click on the application and tap on “Move to Trash” or drag the app icon to the trash. Step #4: Next, delete the Application from the “Trashcan” – Recycle bin too. So this is what you read is to uninstall application on macOS Mojave. However, if you want to completely uninstall the application on a Mac then follow further steps. Step #2: Click “Go” from the top of the finder menu panel. Step #4: From that, you can get access to any folder by merely entering the path. how to delete software on Mac that won’t remove because of Software Created multiple Folders and Copied Fils to many Folder that helps in re-install or Future time. 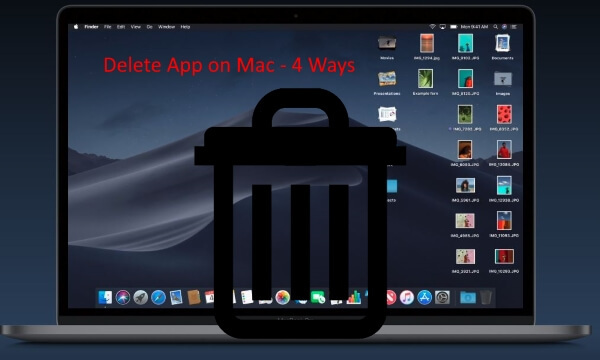 We would like to show you how to delete the Crashes of application in the macOS Mojave. This is how you can do it to jump directly to each folder by entering the path mentioned below. So these are the files which can be accessed easily by the user. Unfortunately, there are some files available which you can’t remove from the system because they are macOS Mojave is preventing from removing those files. Drage icon from desktop or From Dock to Trash bin we cannot uninstall it completely. To force delete app, Move app from applications folder under Finder to Trash icon on the desktop. Or right-click on app name, Select Trash. Can’t Uninstall App on Mac? Still, there are some applications that you are not able to delete; then it might be pre-installed applications that Apple has provided in Mac. That’s why the system is protecting those applications from deleting. 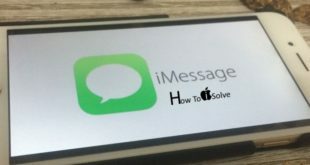 Moreover, if you are facing difficulty while uninstalling the application and getting error box then, just force close the app by pressing “Command+ Option+Esc” and try to remove the app. Alternatively, you can reboot the Mac and then delete the application from Mac. Quickly select multiple apps that want to remove or delete completely from Mac System. CleanMyMac 3 preview has amazing features and ready to use quickly manage and improve your Mac performance in a single click with any issues on data and more. Do you have a tip and suggestion that works and great for you? 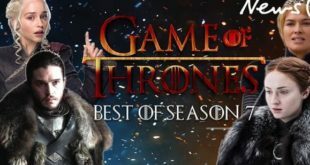 Don’t miss to share with us on the comment box below. You might also interested to learn the following tips.